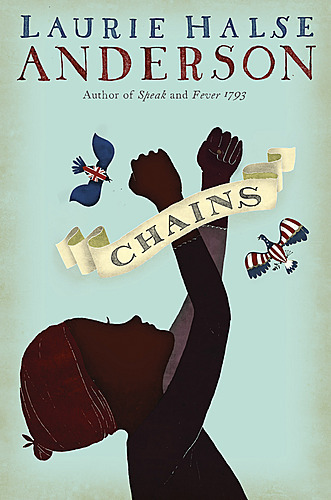 I finished reading Laurie Halse Anderson’s new novel, Chains, this morning, and although a National Book Award finalist (and stacks of glowing reviews) certainly does not need my endorsement, I have to write about it. Thank goodness the last page announces that there will be a part two. I closed the book with one question: and then what? 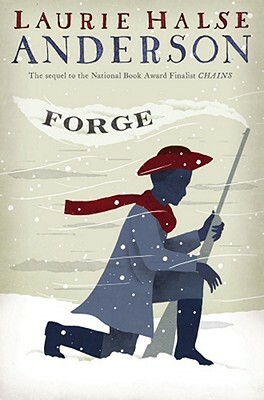 I know the revolutionary war period was chaotic and dirty, but through the eyes of Anderson’s main character, a slave named Isabel, it is a backdrop for a story about perseverance and power. 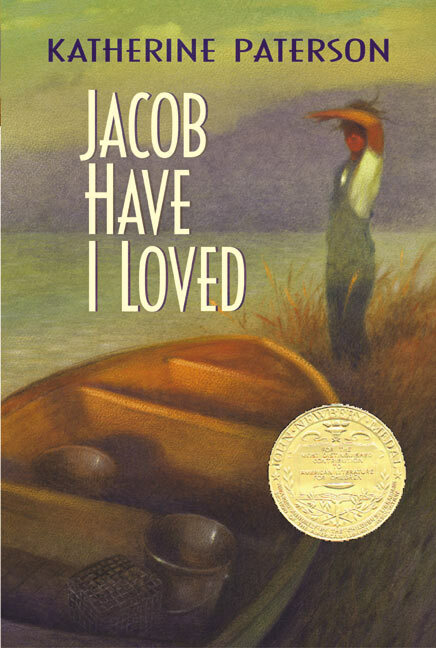 Isabel works for a wealthy loyalist family during the summer of 1776 when the British occupied New York. Her story is exciting and shocking and inspiring, and I can’t wait to read the next novel, Forge, which will be released in October.